Success in the field of Nondestructive Testing requires knowledge of a wide variety of documents. There are Federal and State regulations, codes, standards, recommended practices, and many other documents that impact the various types of tests and inspections we perform. Since NDT is conducted throughout the world, it’s no surprise that there is some overlap among the various regional standards. European Standard (EN) 473, Qualification and Certification of NDT Personnel – General Principles, has been replaced by International Organization for Standardization (ISO) 9712, Non-Destructive Testing – Qualification and Certification of Personnel. This is a result, in part, of an effort to harmonize EN Standards with ISO Standards. International standards are referenced by more specific standards, such as the one used by the aerospace industry, NAS-410. National Aerospace Standard (NAS) 410 Revision 3 (2008) referenced both EN 473 and ISO 9712. NAS-410 Revision 4, which was published in December 2014, only references ISO 9712. Let’s take a look at some of the other changes that were made in the current revision. If you perform NDT on aerospace vehicles and their support equipment, there is a good chance that you are required to adhere to NAS-410. This article will discuss some of the larger changes that need to be incorporated into the written practice for every company that certifies its employees IAW NAS-410. Previously, for a candidate to certify to Level III, he/she was required to first be certified to Level II or perform as an equivalent to a Level II. Paragraph 6.1 of Revision 4 has removed this equivalency option and individuals must now be a certified Level II prior to seeking Level III certification. If you are like many NDT technicians who start as a Trainee and work your way up to Level II and on to Level III, this will not affect you. This rule change will have an impact on engineers who graduate from college and perform “equivalent” Level II work until they are qualified to move up to Level III. According to Revision 4, these engineers will need to work as a Level II for a year prior to becoming eligible to certify as a Level III. Table III has not changed, so the minimum experience requirements for Level III is still 4 years if you have no college, 2 years if you have 2 years of college in a technical field, and 1 year if you have a 3-4 year science or engineering degree. Table II will affect technicians who start as a Trainee and work their way up…and the changes in Revision 4 might make it easier to garner that Level II certification. I say, “might” because it depends on which methods you use and how you are currently documenting your experience hours. The old “50% rule” is gone. Revision 3 allowed you to accumulate experience simultaneously in multiple methods when approved by the Responsible Level III. This rule is no longer applicable, so you must document experience hours for each method separately once your employer incorporates Revision 4 into their written practice. There are no changes to the minimum experience hours for PT, MT, IRT, and ST. If you are pursuing a certification to Level I or Level II in ET, UT, or RT (film or non-film), good news, the minimum experience hours have been cut in half. Now, the requirement is 200 hours for Level I, 600 hours for Level II with Level I certification, and 800 hours for Level II without Level I certification. There is a new section with minimum experience levels for technicians who use both film and non-film techniques in RT. The changes to Table II can have a huge impact on people who have the aptitude and the skills to perform as a Level II, but are still accumulating the required experience hours. As a case in point, under Revision 3, an individual who completes a 4-year enlistment in the Air Force will likely not have enough hours in each of the five basic methods when he/she separates. Under Revision 4, however, that same individual is much more likely to meet the minimum experience level to certify directly to Level II. 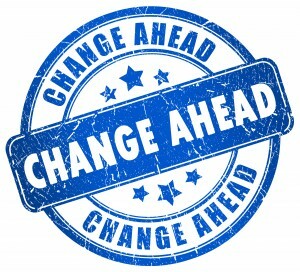 These are just some of the changes that will affect all employers who adhere to NAS-410. There is now an annual maintenance requirement as well as a change in how the Specific Exam is offered. 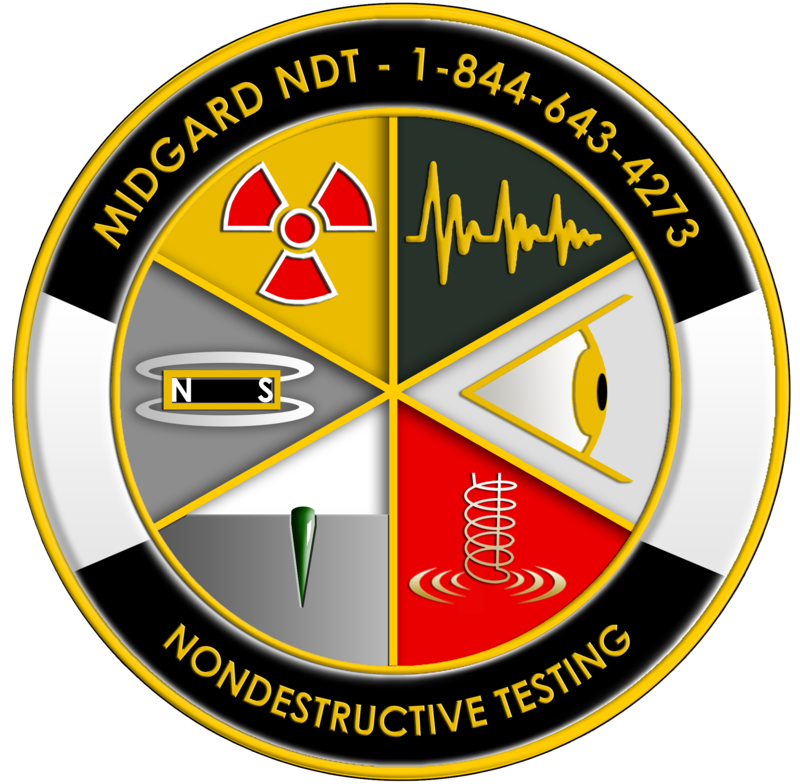 To find out what steps you or your company need to take to remain compliant with NAS-410, call Midgard Scientific LLC today at 1-844-643-4273 (1-844-MIDGARD). You can also visit us at www.midgardscientific.com. This article is entitled, “NAS 410 Revision 4 Changes”. For additional information please visit our page, “NAS 410 Revision 4 Notes“.